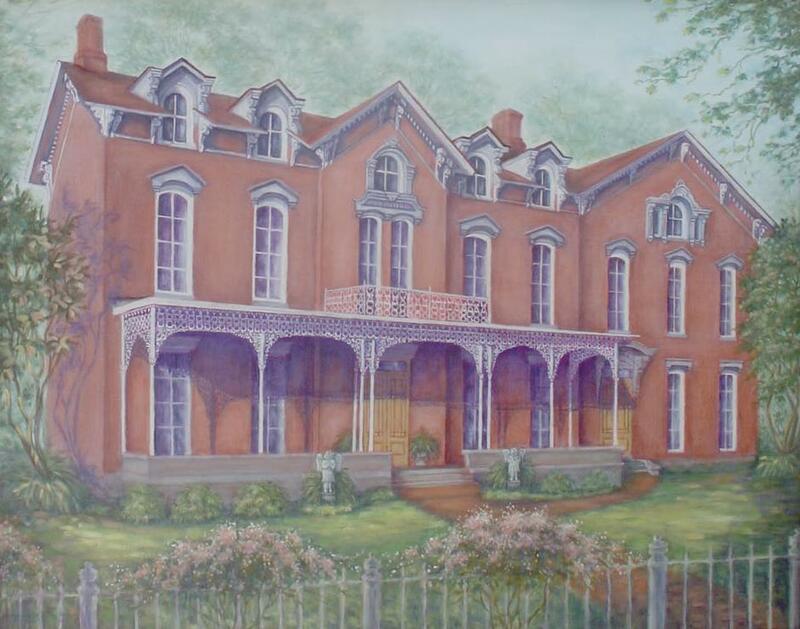 Breckinridge County Fiscal Court and the volunteers and advocates working to preserve the Holt House are honored to be involved in this project and help preserve the legacy of Judge Joseph Holt, a notable Breckinridge County native, through preserving this historic and architecturally significant site. Special thanks to the following volunteers who have helped greatly to promote this project: Susan B. Dyer, State Representative Dwight Butler, Senator Carroll Gibson and Congressman Brett Guthrie. Thanks also to all those who have worked very hard to coordinate the annual community day, help with maintenance of the grounds, and recruit other individuals to become involved. To assist fiscal court in preserving the structure and developing a long-term rehabilitation and reuse strategy, a Steering Committee has been formed including the State Historic Preservation officer and representatives of the Kentucky Heritage Council / State Historic Preservation Office, Kentucky Historical Society, Preservation Kentucky, Kentucky Abraham Lincoln Bicentennial Commission, local leaders and elected officials, volunteers and advocates. All have active roles working together as a team in planning next steps for the Holt Home’s future. These representatives began meeting in March 2009 and continue to meet quarterly. These meetings include discussions of initiatives such as setting priorities, grant writing, and fundraising, a permanent advisory committee and establishing or strengthening relationships with key partners, opportunities for public relations and marketing, and bringing together a diverse resource team to discuss ideas for interpreting the site and beginning work on a long-term use plan. The first priority in this process is to stabilize and restore the exterior of the home. FRIENDS OF THE HOLT HOME, INC. 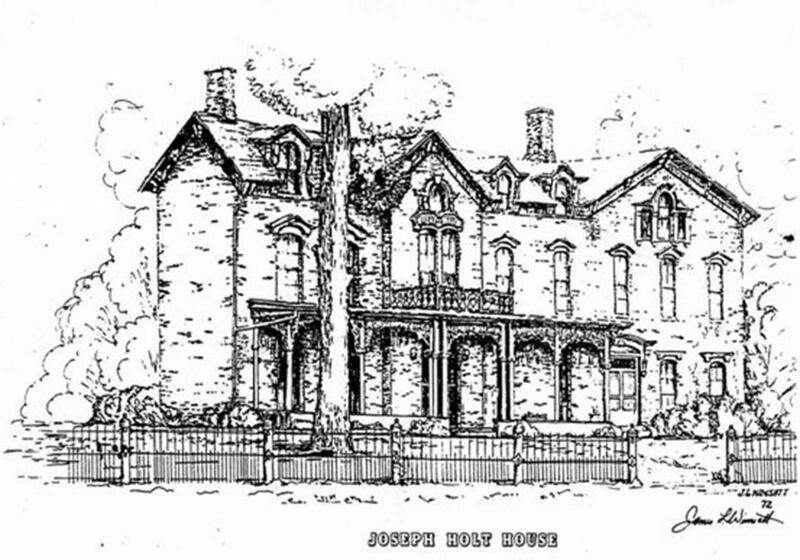 The Friends of the Holt House began meeting in September 2010. The group met monthly; worked to secure funding for the restoration; planned local fundraising events, and organized the annual community day. During this time they worked as a committee of the Breckinridge County Historical Society. In January 2013 the group began the process of becoming its own 501 (c3) non-profit organization. The group was awarded its 501 (c3) status on August 29, 2013. The group is now officially known as Friends of the Holt Home, Inc. The president is Susan B. Dyer, vice president is Jonathan Boyd, and the Secretary/Treasurer is Sherry Stith. The directors are Charlie Corbett, P. J. O'Donoghue, Kathina Bell, Gordon Lee Stinnett, Maurice Lucas and Melissa Kampars. The organization continues to meet monthly to work toward securing funding and planning events at the home such as the annual community day. Associate all interested people, organizations, state and federal agencies toward the restoration, subsequent long term maintenance and operation of the Holt Home in joint cooperation with the Breckinridge County Fiscal Court. 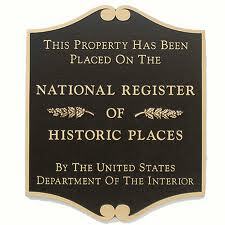 Our organization will promote and facilitate the progression of the Holt Home project and secure its status as a viable and treasured historical landmark worthy of perpetual enjoyment by the citizens of Breckinridge County and for the United Sates of America. by webmaster, Greg Hicks of America Just Say It LLC.